Remember way back when I set goals for the summer? One goal I set was to walk 60 miles. So far I have walked 20. I am struggling with a ankle injury. I sprained it a few years ago, and somehow re-injured it. I have no idea what I did, but I'm back in an ankle brace. One way I have pushed myself to walk in this awful humid and hotter than hell weather is I downloaded an app that donates money to a charity of my choice. 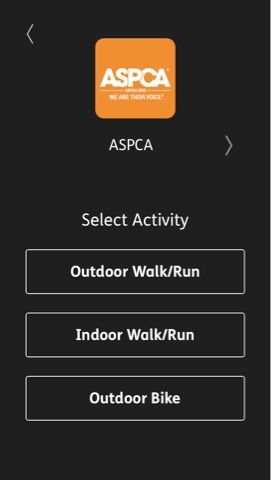 I've been picking the ASPCA, because I want to save all the animals. Its super easy. Download Charity Miles. 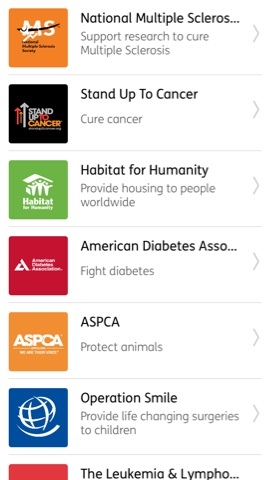 Pick your charity. Then pick if its indoor/outdoor walking/running or biking. That's it. When you are done click the stop button and it records what you walked. I have an iphone, but its available for androids also. This has really inspired me to get out and walk at least a mile an evening. If you are playing Pokemon turn the app on as you head out to catch Pokemon. Its a win/win.